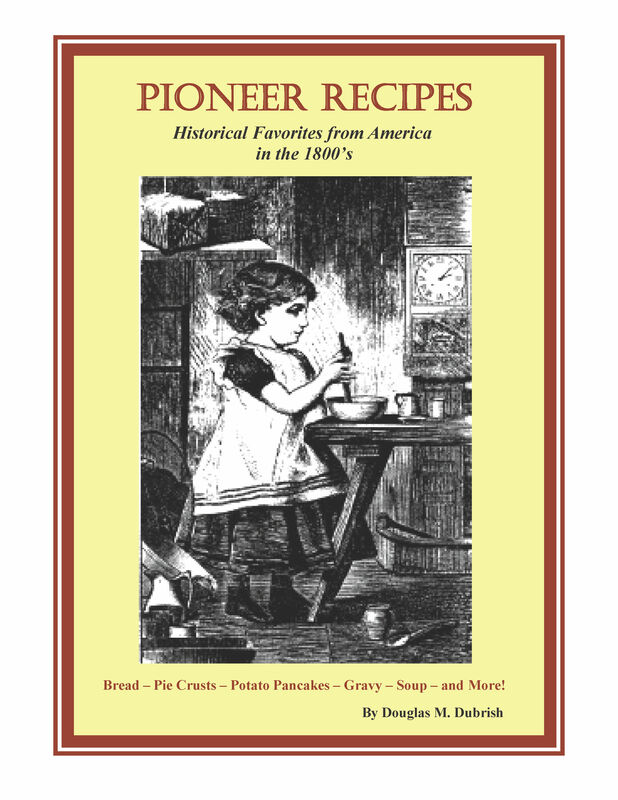 American pioneers lived by their wits... and they developed recipes! 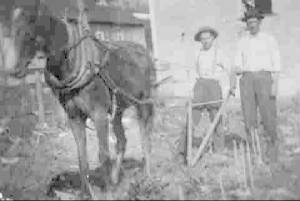 Pioneers have lived by their wits as they immigrated to North America over the last 500 years. Their children and their children’s children continued the migration across the Appalachians and into the Canadian Rockies. They lived each day by inspiration with ingenuity and imagination as prominent corner stones of their pioneer households... and they developed recipes! How to make perfect Bread, Cake, Pie Crusts, Soups, Gravy and more just like grandma did are right here… because the recipes have been handed down for generations. Infact, you can't fail with these bread recipes. Seriously! Wait until you smell that great aroma of bread baking in your own oven as it meanders around your home! Then as you are enjoying that awesome homemade bread think about your ancestors that enjoyed the same great taste. You can start your own thrifty Sunday tradition and be sure to pass it on! Put it on your laptop and take it to your kitchen! Order your PDF ebook for your laptop or computer here! For a sample of the book or to order a softcover edition click here. Hitched up Nellie and making a garden. "The bread recipes alone are fool proof!" Cheryl T.
"I remember how much my grandfather liked that homemade bread." Sharon H.
"...and now I know how she made that for breakfast." Linda E.
"These potato pancakes taste exactly like my grandmothers!" Yvette K.
Only $3.95 in the PDF form!